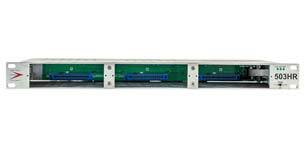 The 500 series platform makes it possible to easily construct your own custom signal-processing array by combining a variety of physically compatible electronics modules in all sorts of differently configured power supply mounting frames. 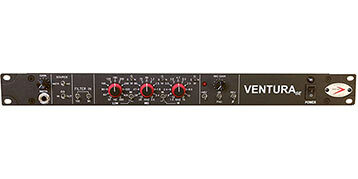 It’s an affordable and flexible way to incorporate state of the art and boutique devices into just about any studio, live or broadcast environment. 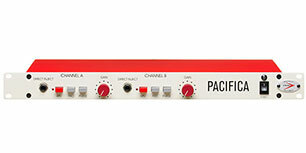 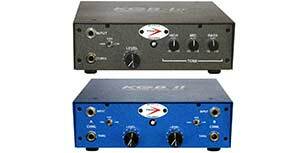 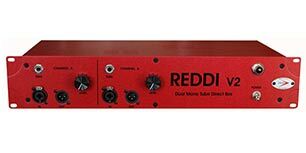 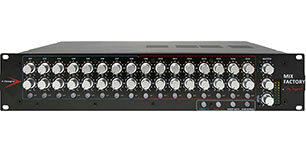 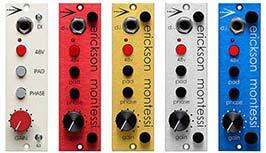 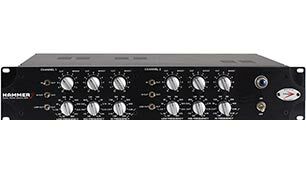 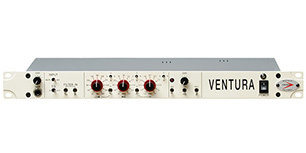 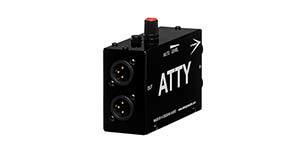 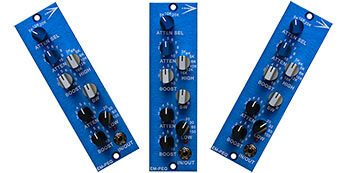 A-Designs Audio creates durable and unique preamps for the 500 series as well as our "Pultech-style" equalizer. 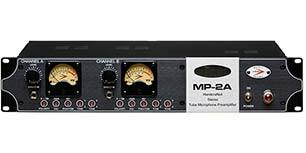 Follow the links below the check them out.